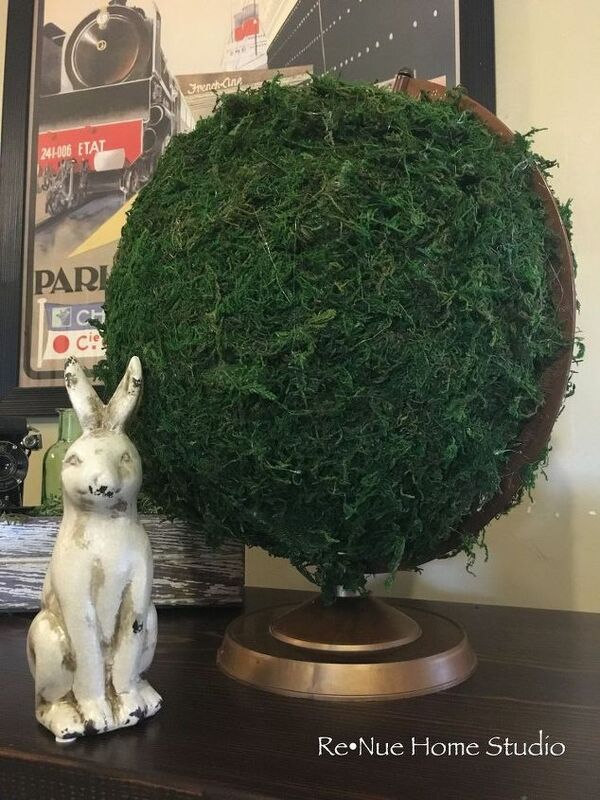 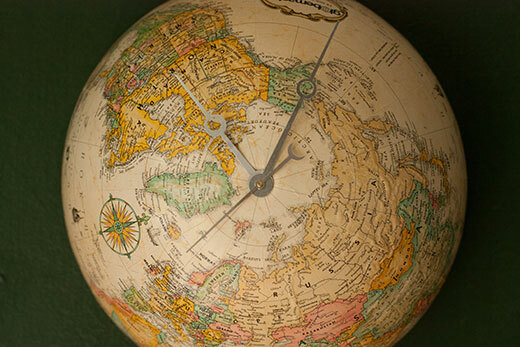 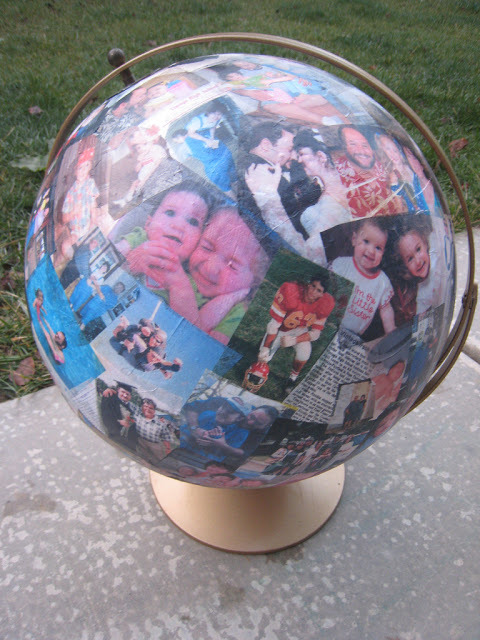 Got an old globe laying around? 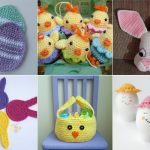 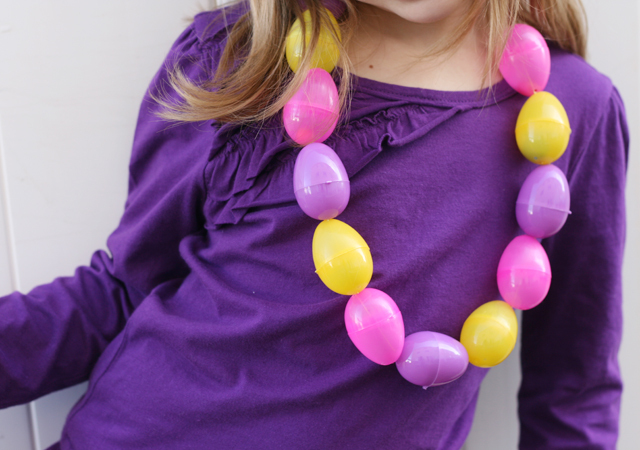 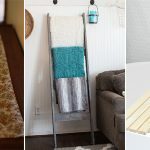 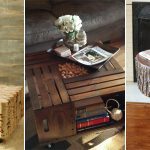 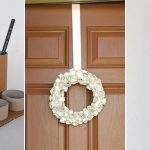 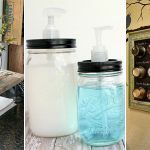 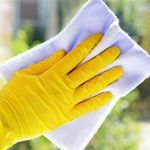 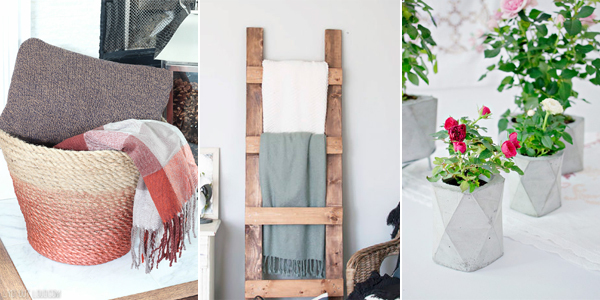 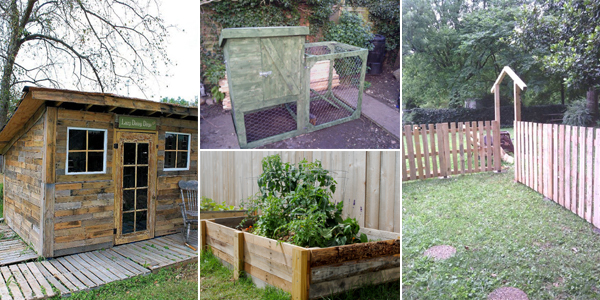 Upcycle it into a unique piece of DIY home decor that will add a wonderful touch to any room. 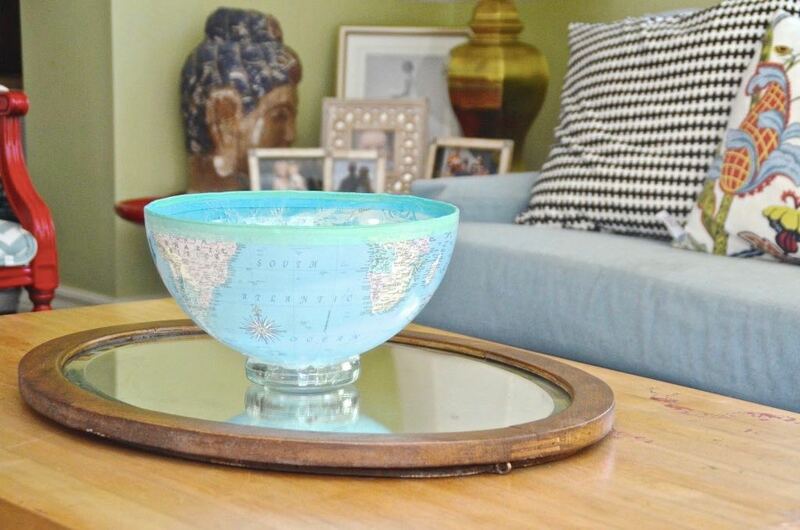 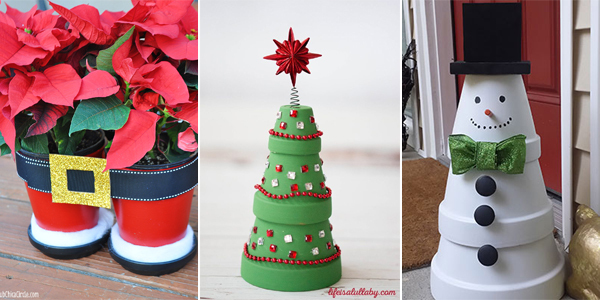 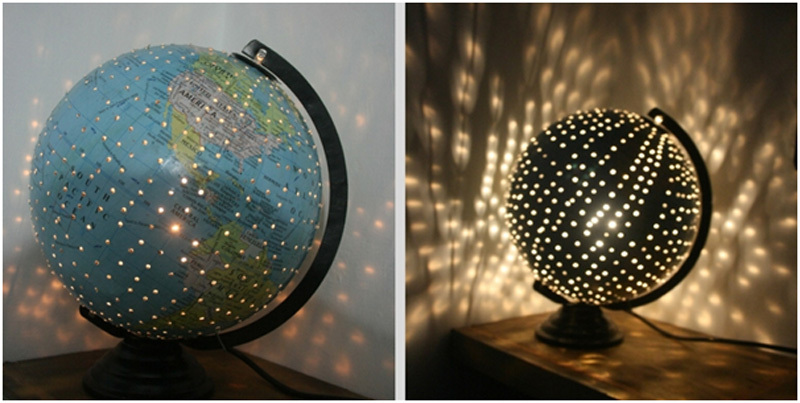 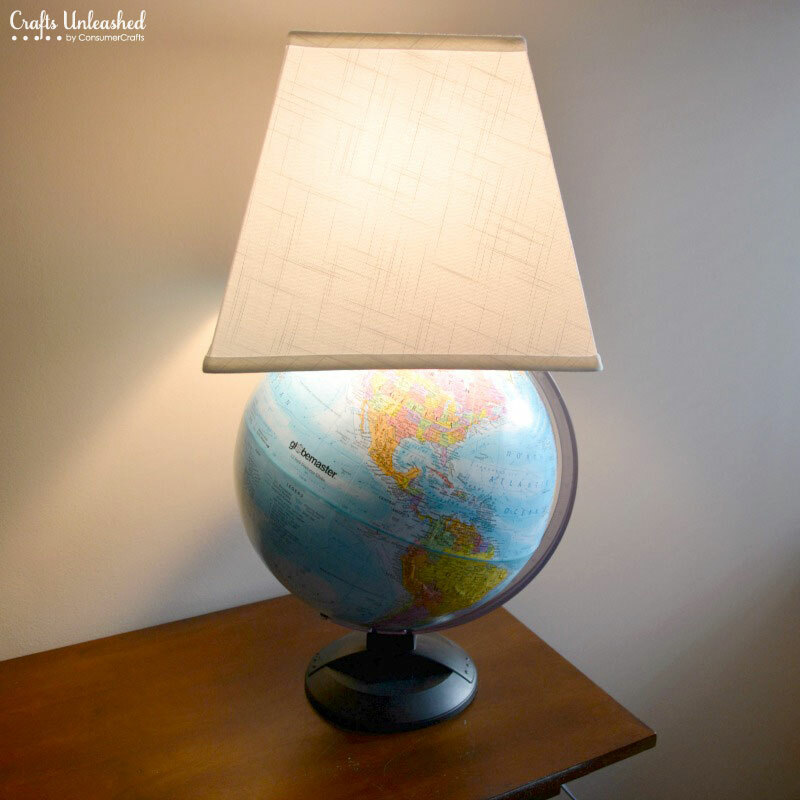 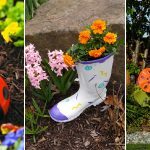 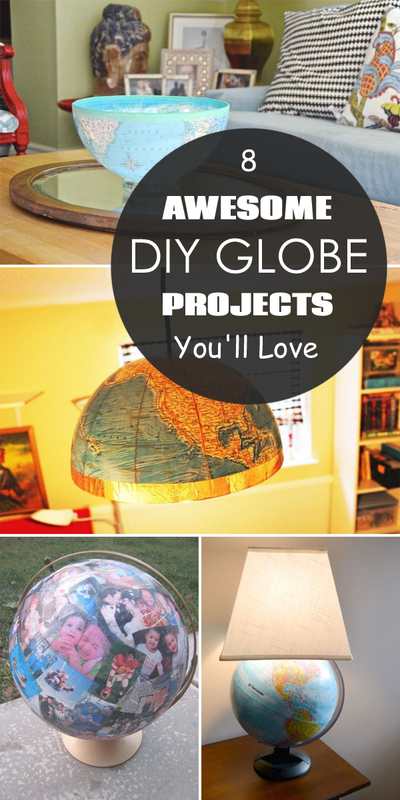 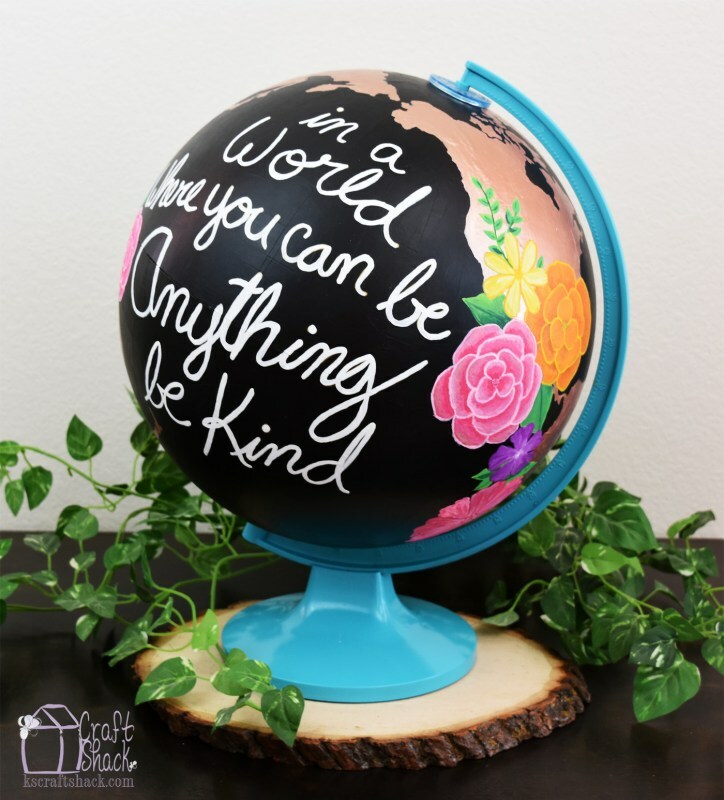 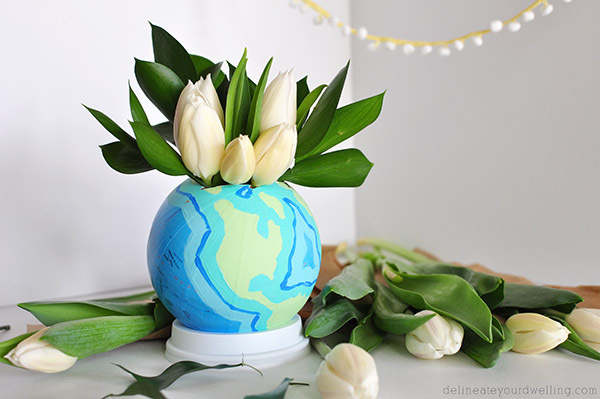 Here are some of the best DIY globe projects that I found across the web. 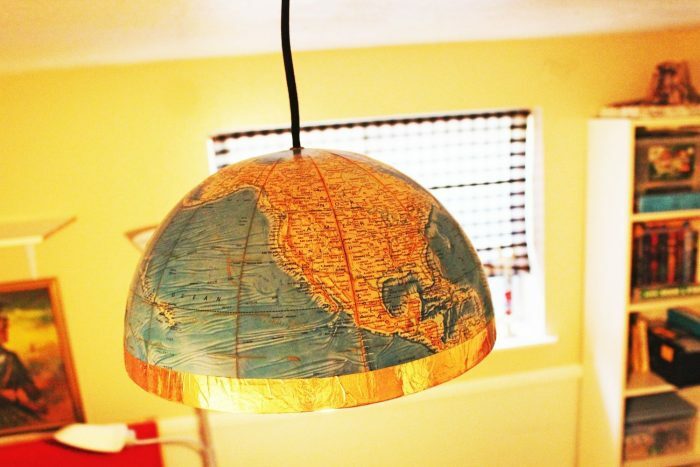 Don’t have a globe? 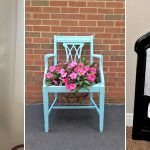 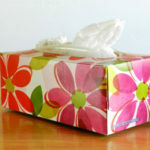 Look for them at thrift stores, garage sales and online. 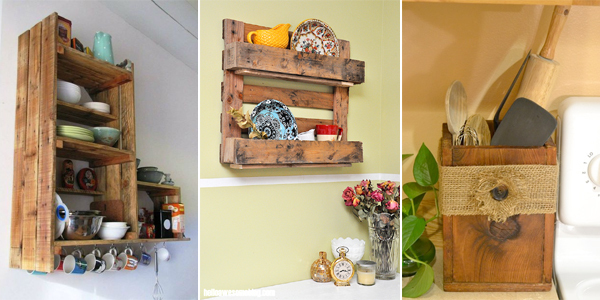 11 Super Cool Wine Bottle Crafts That Anyone Can Do!